Jean weather! At last. If there's one item of clothing that will forever be pegged as the icon of American fashion it's the blue jean. Most of us have our favorite pair, favorite fit, favorite wash, favorite brand. 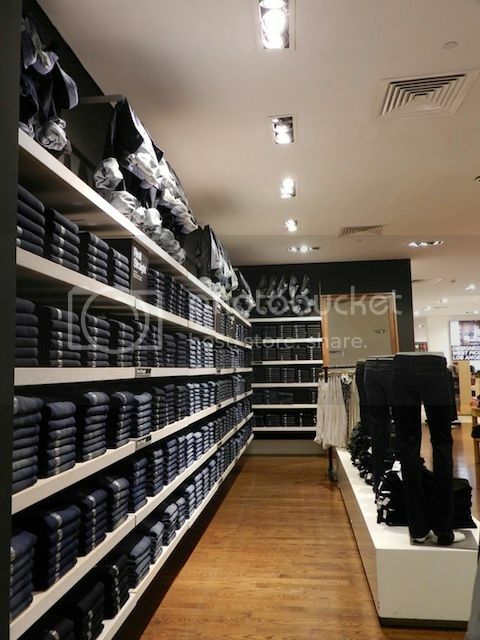 Jeans, not unlike most other products, come in an assortment of flavors these days and everyone has their particular taste. This video, produced by a favorite site of mine, Who What Wear, introduces 11 ways to wear denim: from the Levi's straight to the increasingly popular "boyfriend" style to printed pairs from Citizens of Humanity, Current Elliot and INSiGHT. 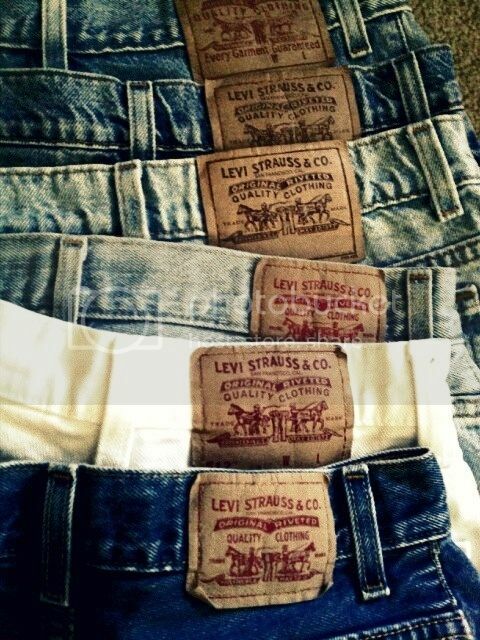 We all kinda sorta know the story--ya know, something having to do with the Gold Rush, those 59ers, and that the Father of the Blue Jean is Mr. Levi Strauss. 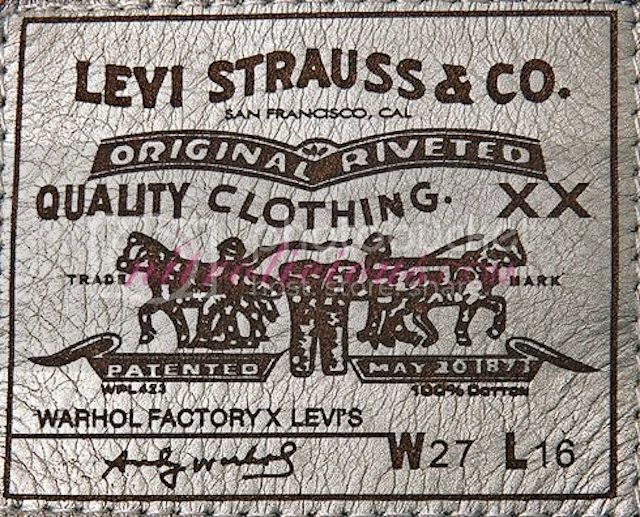 In fact, Mr. Srauss recently came up in my Advertising class this week--as Levi's started getting the sense they were becoming "a thing of the past", it rebranded itself as vintage, classic, and yes, cool again. Way to make a comeback, showing J Brand, True Religion, and Citizens who's boss. Anyway, denim is tapping into all sorts of territory beyond the jeans now. Chambray shirts have seen an extensive period of being trendy at the rate of becoming as classic as the white button down pretty soon. Then came the denim dress along with vests for the more risky dressers. But, long before these trends made their way to J. Crew and Gap racks, there existed the ever-so-classic jean jacket, perhaps the transition piece that allowed for the denim revolution we see today. 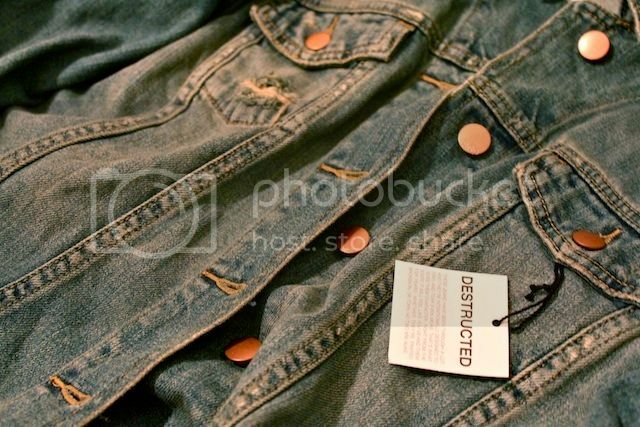 Ah, I can't help but associate jean jackets with Sister, Sister or Boy Meets World. They were the go-to jacket when I was in elementary school, a time when I was also a frequenter at Gap. I peeked into Gap during their Gap Friends sale this weekend and decided it was time I re-visited my old loyal friend the jean jacket. The jacket pictured above now calls my closet home and I think he'll make for a lovely monkey-in-the-middle alternative to a slouchy casual fleece or constricting proper coat. It seems like this case of the blues is highly contagious--an epidemic sweeping street style everywhere. I encourage you all to jump on board. I've already jumped!! 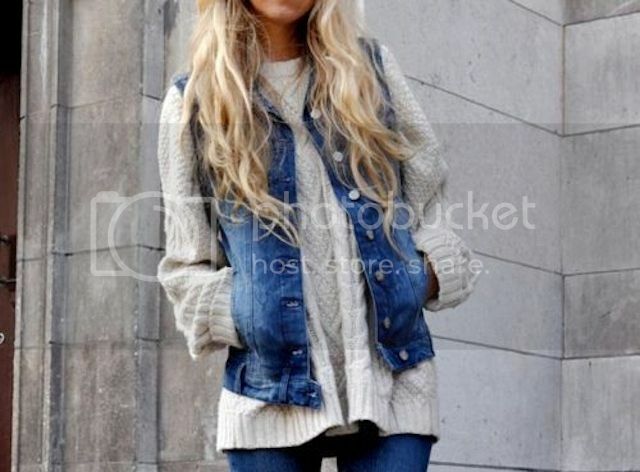 no matter if it's denim jeans or denim jackets, I love them!